Growing a beard is a fantastic way to give your face a better look. Full beards look amazing whether short or long and most men would want to have voluminous facial hair. In fact, sometimes women feel attracted to men with a beard. However, the fact that women find men with a well-groomed beard to be irresistible is not the only reason why men sport beards. Some men keep a beard to shape their faces and some keep it to make a difference between them and young boys. Regardless of what reason for keeping a beard you might have, keeping it well-groomed is the most important thing. Beard grooming is not as easy as people may think. In fact, with so many foams, razors, oils and other tools out there, keeping your beard in the right shape might be a complex task. But it doesn’t have to be a tough exercise since with the best beard trimmer, and some regular maintenance, you can keep your facial hair looking magnificent. Note that you need to be committed and consistent and don’t think that it’s about letting it grow. It calls for one to develop a routine of maintenance and care. 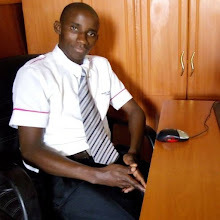 So, if you are wondering how to go about it, then we are here to help you. Below are 10 simple and easy ways to enhance your beard. Just continue reading. Different face shapes look great on different beard style. 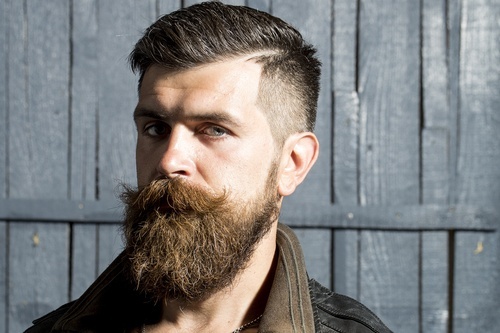 A rounded face complements well with long beards on the bottom and shorter ones on the sides. So, choose the right beard style according to the shape of your face. Note that if you fail to choose a beard style that does not match your face shape, you might end up looking obnoxious. With the right beard style on your face, you will look better. Read here to know the style of beard that suits you best. Another way to find out your beard style is to ask your barber to recommend you the best. Keeping your beard clean is crucial. Remember your beard traps food particles, sweat, dirt and more which can block your skin pores and this could make your skin dry and irritated. To prevent your beard from drying and itching, you need to wash it frequently. Washing your beard is a must especially when your beard is still on its early stage of growth. Scrub the beard regularly during every week. This will keep the beard growing to maintain your best shape. Note that when washing your beard, avoid using the normal hair shampoo used on scalp since they are packed with chemicals and could end up increasing the itches. Instead, use a natural beard shampoo to clean to keep it with a good scent. You may use solid soap bar or liquid shampoo or wash. However, you do not have to limit yourself particularly to these products but ensure to choose one that works best for you and clean your beard 2-3 times every week. To keep your beard healthy, you need to moisturize it. Sometimes you might experience beard problems because they are not moisturized so keep them moisturized and hydrated. To keep your beard moisturized, you can use beard oil. There are many beard oils with different scents but all of them are meant to soften and keep your beard shining. You should use beard oil regardless of the stage of development of your beard. Note that not all the beard oil offers you find out there will be good for your beard. Ensure to research and choose the best that does not hard your face. 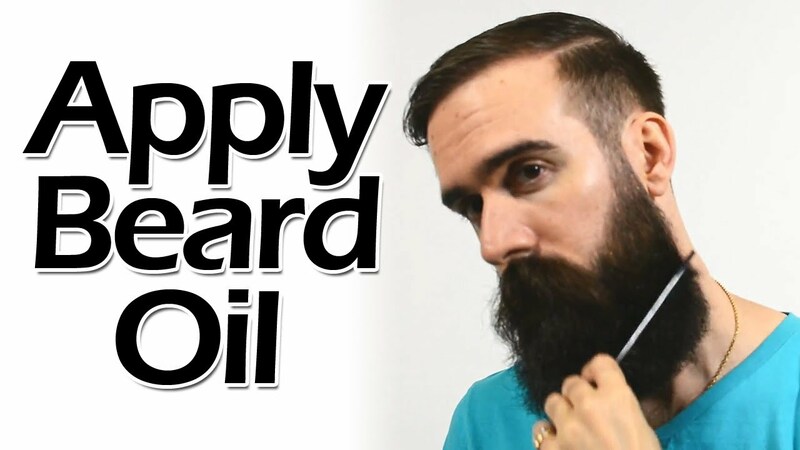 When you apply bead oil every day it will moisturize, hydrate and soften your beard. To keep your beard growing at the same height, you must trim it regularly to remove overgrown hair. Even if you plan to grow it out, it is important to prune it on a regular basis. Trimming will give your beard a better look and will make it look well-groomed. For that reason, you need to invest in the best beard trimmer but if you are good enough, you can prune it using a comb and a pair of scissors. Ensure the pair of scissors is sharp and high-quality and a pair of sharp tweezers to get rid of the ingrown hair. When your skin is healthy, your hair will also be healthy and same is your beard. But even if you must eat well, you must limit your alcohol and keep your body hydrated. The recommended foods to keep your beard healthy are those rich in multivitamin and omega-3 fatty acids. 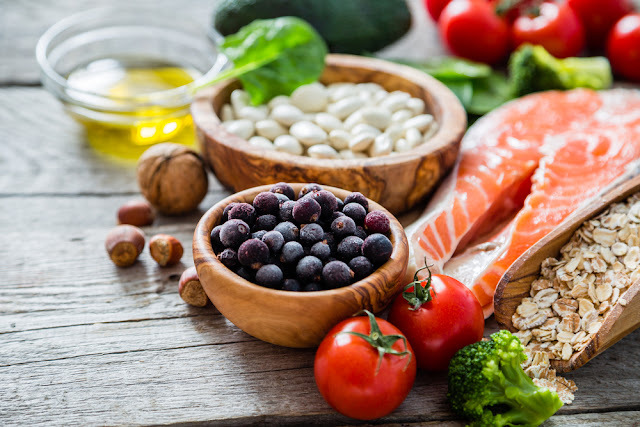 Also, you must take foods rich in proteins and fat which may include- but not limited to eggs, nuts, milk, and a lot of leafy greens. If you want your beard to look fabulous, you need to match it with your face formation. In fact, the best thing to do is to let it grow out then shape it to complement with your face form. Else, you could end up looking ugly. It should be aligned to your neckline. Shave your beard by following the natural lines of your neck and avoid trimming the neckline too high since doing that could end up spoiling the visual charm. Oftentimes people think that the only important thing when it comes to growing a beard is the length and so they forget about the mustache. You need to regularly groom the mustache to keep it in the desired style and shape. After that, you then trim it to align to the desired form. If you let it grow out, the hairs will end up getting into your mouth. If you do not want a mustache or a beard you can shave it regularly so that you keep your skin beautiful and smooth. Note that also shaving a beard is not as easy as you may think. You must ensure you shave it the right way so that you do not leave your skin irritated. 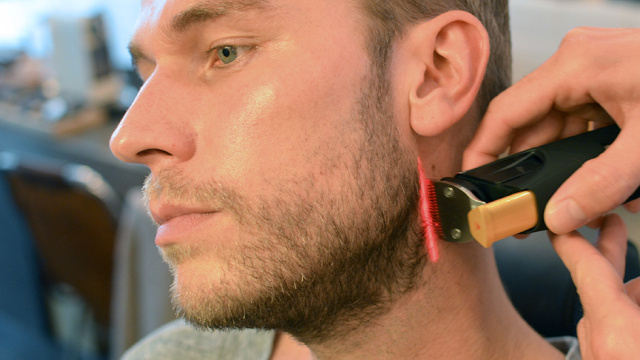 This is how to shave your beard the right way. Use a sharp razor and a shaving ointment. Remember to use a new razor once you use the old one after every three months. Clean the shaved beard regularly as you continue shaving, else it will block the skin pores and leave your skin with an irritated mess. Moisturize: It’s important to moisturize your beard even if you are not shaving it. But when shaving it, apply a good after-shave moisturizer to keep the skin soft. When your beard is still in its first stage of growth, you should avoid trimming or styling it. It is best advised to keep it grow without being distracted for the first 5 weeks. We hope these tips and tricks will help you to optimize your beard effectively. All the best as you grow your beard! !